“Listen… The summer’s coming”; a hopeful, forward-facing lyric, juxtaposed by a slow, sorrowful piano and string section. Nothing new here from the lead singer of The Walkmen, but then the beat comes in, and things start to feel a bit like a cabaret. This is the first surprise of many on Black Hours, a title which certainly doesn’t refer to the sound of this album. Maybe half of Black Hours could be mistaken for Walkmen tracks, but the other half? Wow. Who’d have thought the words “jaunty marimba” would ever be used in association with Hamilton Leithauser? There’s the hand-claps and honest-to-goodness harmonica of 'Alexandra', a track that’s almost too bright; the jaunty marimba of 'The Silent Orchestra'; the ramblin’ Old West feel of 'I Retired', which actually features a 'sittin’ ‘round the campfire' singalong portion towards the end, and 'I Don’t Need Anyone', which goes along the lines of “I don’t need anyone because I can accomplish anything on my own!”, as opposed to “I don’t need anyone because people will always let you down and, in the end, abandon you. I will die alone.” For the purists, though, there are tracks like 'St. Mary’s County', '5AM' and 'Self Pity', which opens with a hollow, whistling sound, and then becomes the closet thing to a Walkmen song on here. 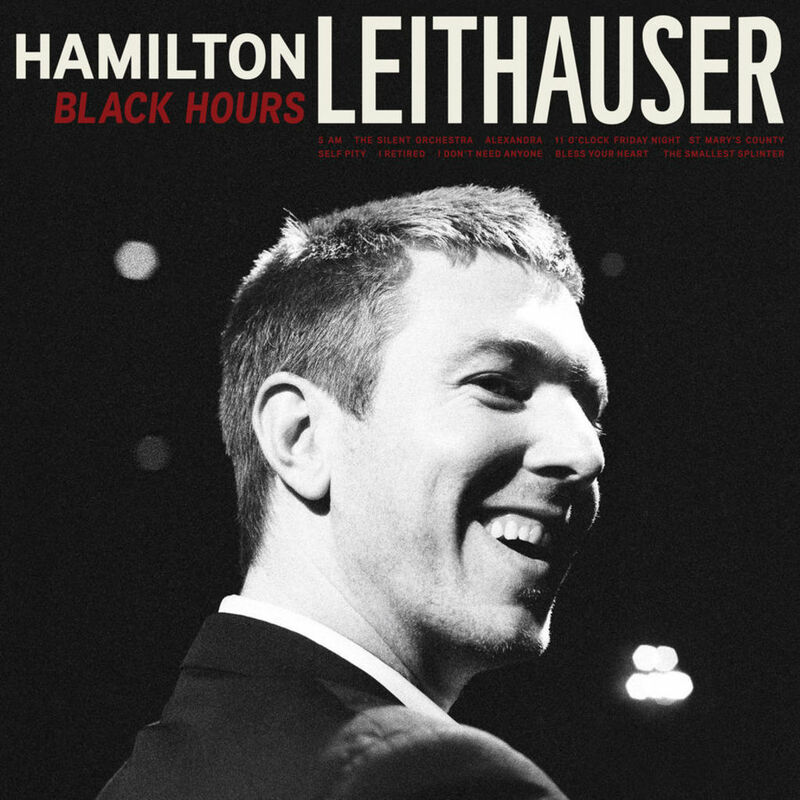 Black Hours feels like Leithauser turning that smoldering, brooding energy for which The Walkmen are so well known outward. It’s just as intense and beautiful, but brighter; sunlight instead of moonlight. Fans of Walkmen will either love this because of how far from Walkmen Hamilton goes, or they’ll hate it for the same reason. Hopefully the former, because this is a really solid record. It’ll be interesting to see if the light on Black Hours makes an appearance on the next Walkmen album (if there is one), but, even if it doesn’t, there’s more than enough here to go around.